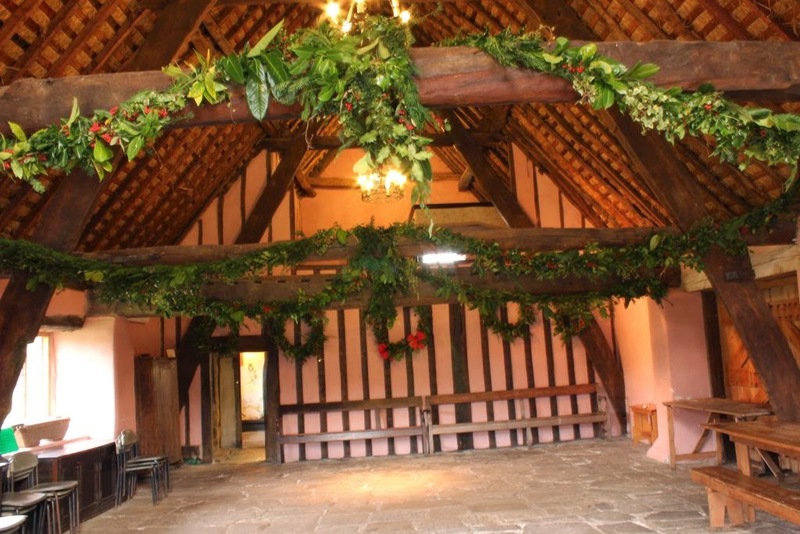 On Monday, 24th November, Jo and Veronica put up these lovely Christmas garlands and wreaths in the Manor House. It's looking really festive now. 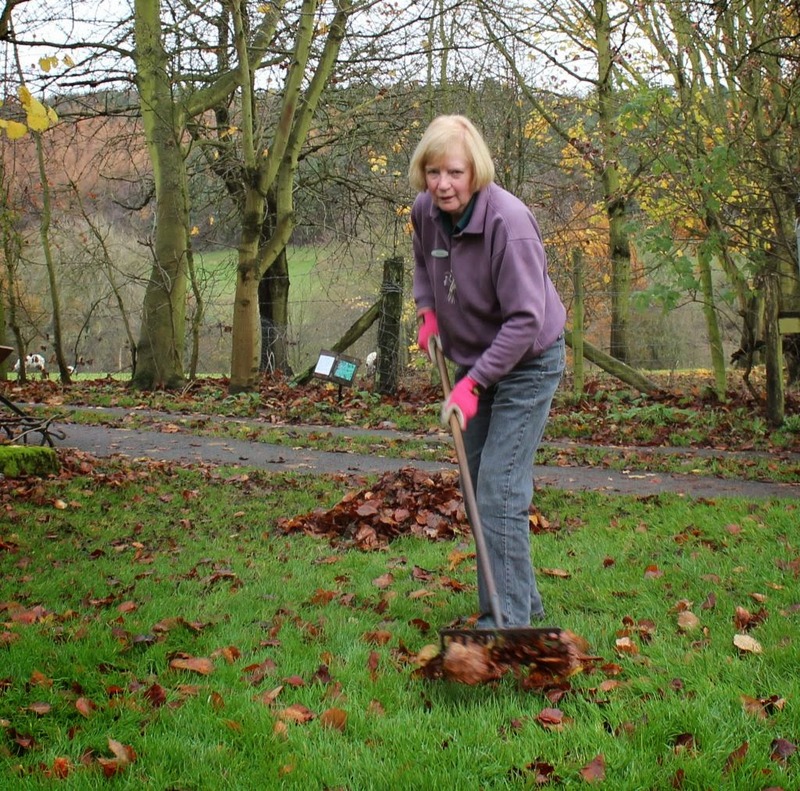 Meanwhile Roger, Tom and Hazel are clearing leaves from the area around the model village. 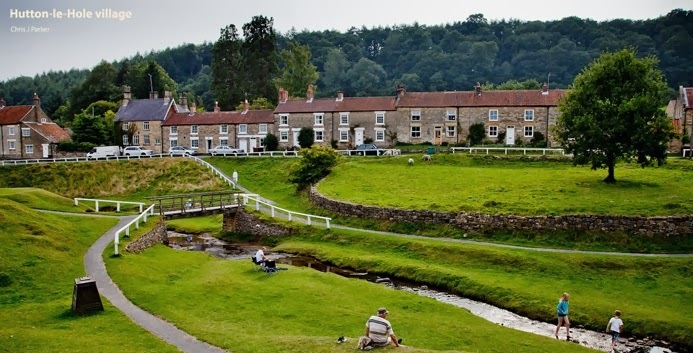 A visit behind the scenes at Ryedale Folk Museum reveals a wealth of artefacts which have been classified but are not yet on display. Whenever the museum acquires new items, volunteers have to work out what it is and classify them. The document used is Social History and Industrial Classification. Can anyone guess what this is…. This device was used for pigeon shooting – the pigeon is held in the box and when it is to be released, a wire is pulled which opens the box releasing the bird. Thankfully illegal now, replaced with clay pigeons. Is that where “Pull!” comes from? Here we have another curious artefact – Greener’s Humane Cattle Killer with helpful illustration showing how it’s used. Finally, a very rare Tudor clock showing its hand made cogs. This was once used as a church clock. 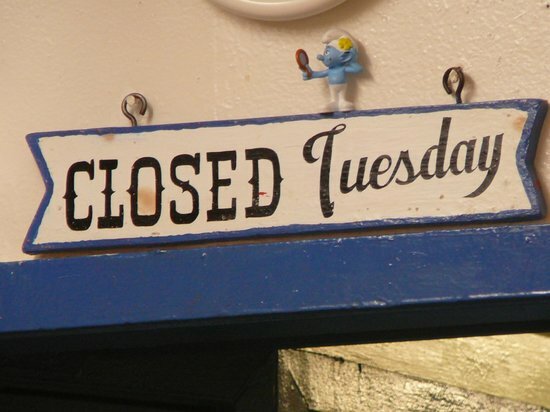 Image found at:http://media-cdn.tripadvisor.com/media/photo-s/05/41/13/b7/charlie-s-hamburgers.jpg accessed 15/11/14. 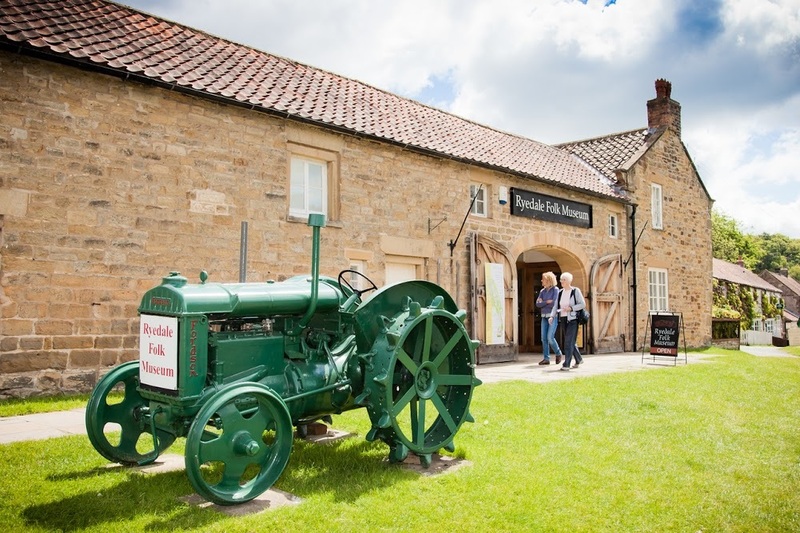 Ryedale Folk Museum is closed on Tuesday 18th November due to a scheduled power cut, we apologise for any inconvenience caused. This is a quick demo on using the Ace Chopper Axe, made in the U.S.A, very useful for chopping logs, filmed by Museum Technician Richard Bowman. Here are a few pictures I found of Ken Hornby ploughing the cornfield with a Ford Dexta. Ken Hornby ploughing with Ford Dexta. Today Richard & I cleaned up the carousel ready for the free Christmas Weekend. Originally it had been a searchlight from the Second World War. The workshop is a hive of activity. Constructing a case with pigeonholes for selling items in the shop. John is checking the electrics and is shown here upgrading a section of wiring. Hazel is busy in the Victorian kitchen garden taking out some beetroot which is ready. 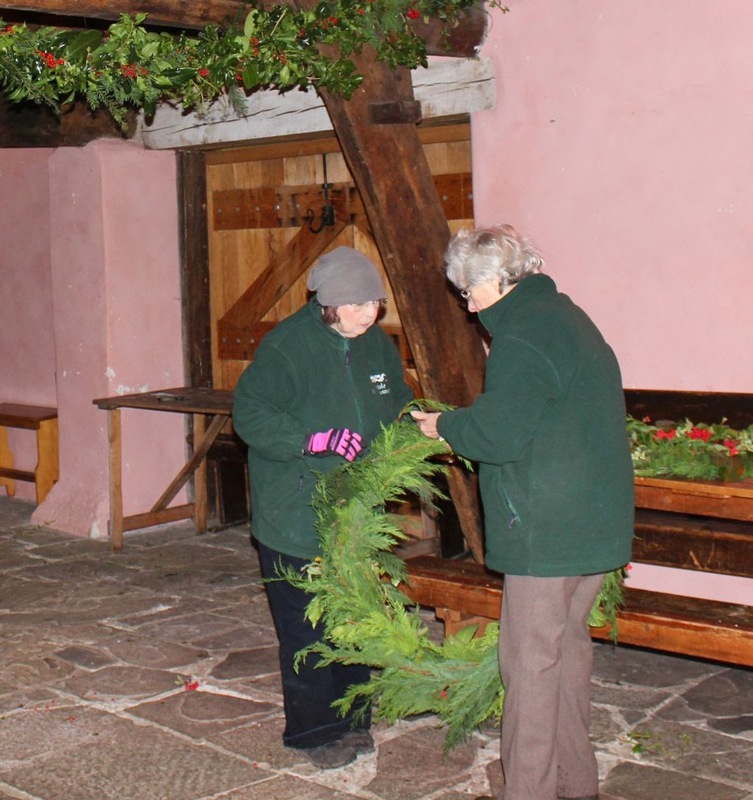 Volunteers play a huge and invaluable part in ensuring the continued success of the museum. 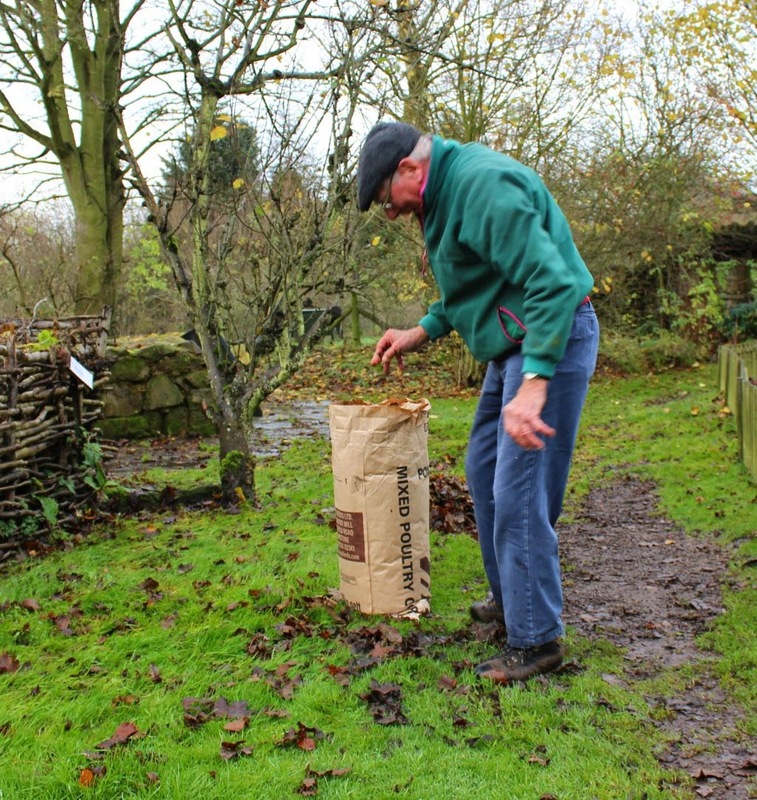 Here are some pictures of the work some of the volunteers were doing on Monday 3rd November. 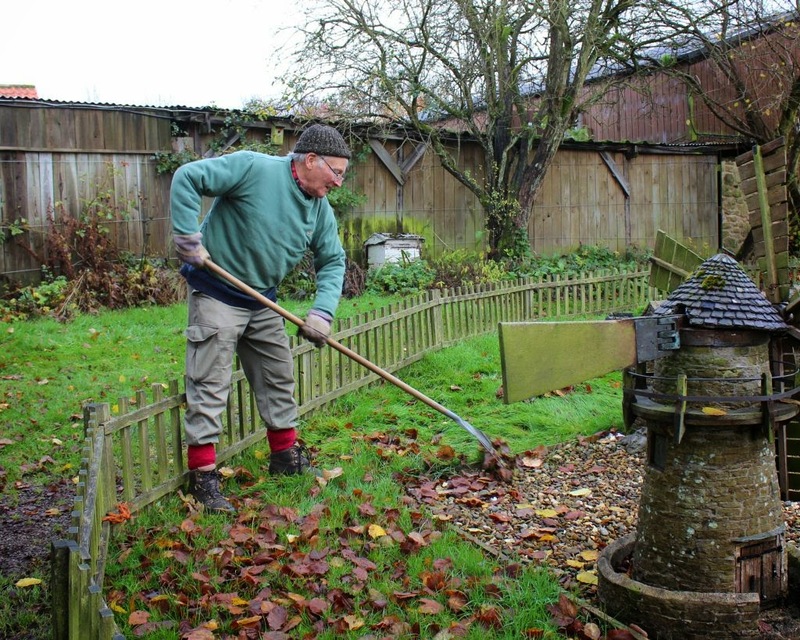 Here are Roger and Eddie, busy clearing and preparing the allotment. The chickens liked the chard leaves they were given. 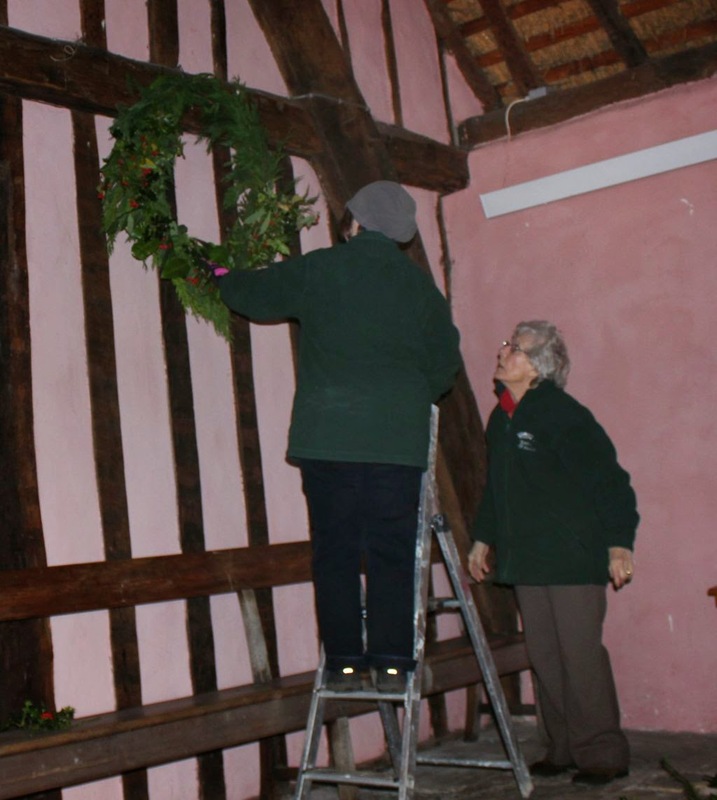 The Merrills boards which are sold in the shop are all made by volunteers. Here Alan shows the tool used to burn the lines into the wood. Here Albert shows this in action. All the artefacts in the museum have to be catalogued using Adlib cataloging software. 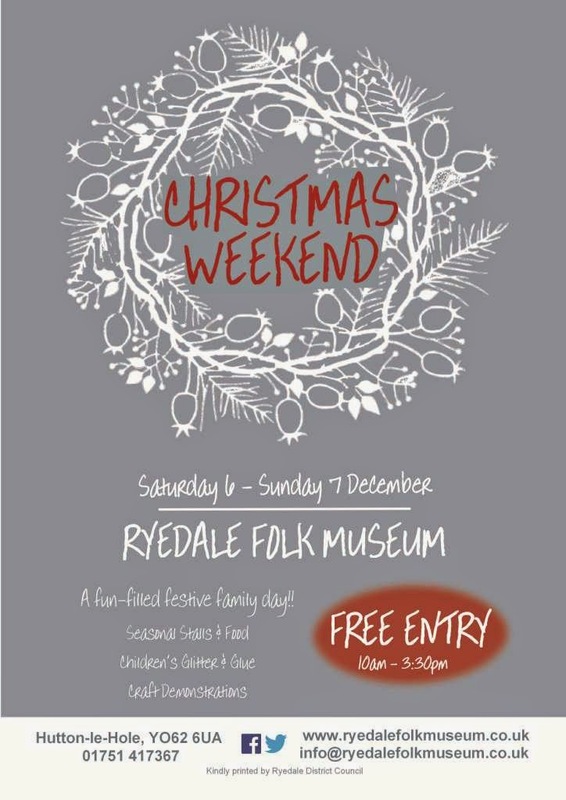 Our free weekend is next month come and join the festivities at Ryedale Folk Museum.